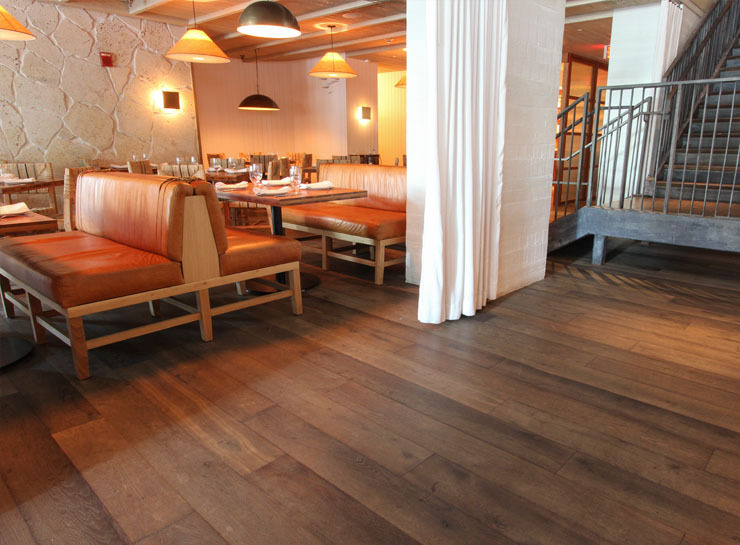 Miami’s Premier Flooring Boutique for Residential and Commerical Applications. 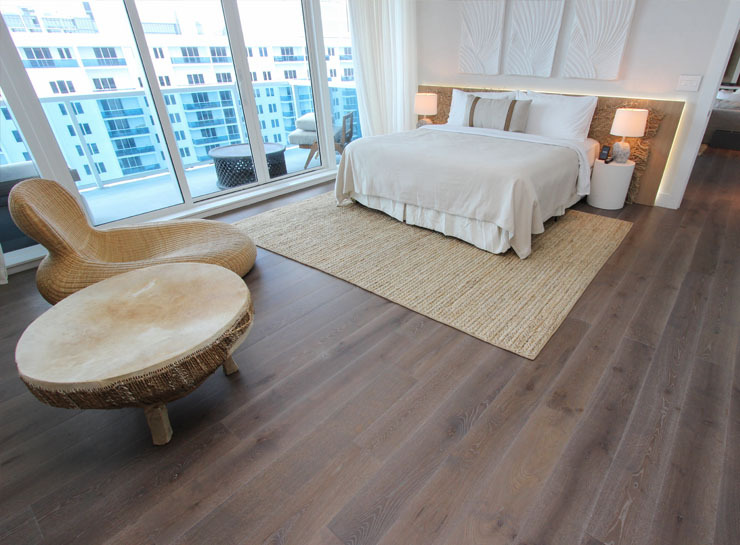 Wynwood Floors in Miami, FL prides itself on the fine arts with all of the galleries, showrooms and museums that have chosen to call it home. 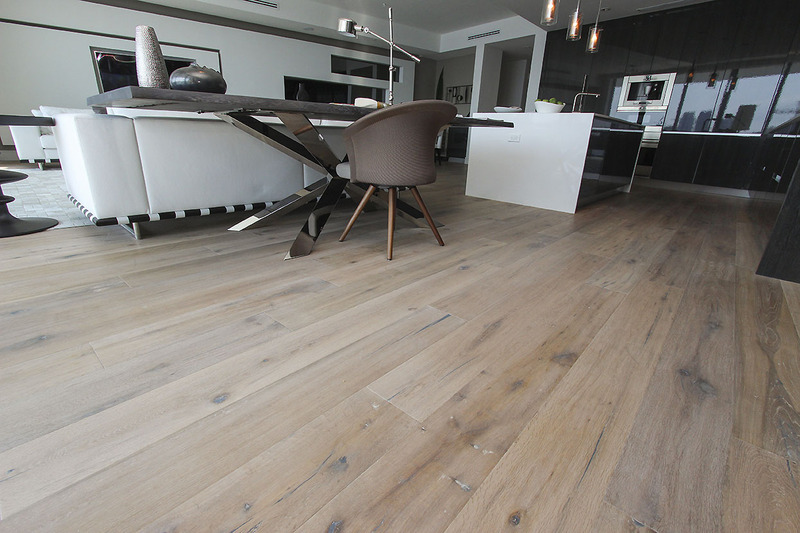 It is no surprise that experienced craftsman, Tony Cisneros, who has lead the hardwood solid floors industry for over 23 years, has decided to open Wynwood Floors, the sister company to All American Floors Inc., in the heart of this evolving city. He is on a mission to change the way you view flooring; it is truly an art worth investing in. 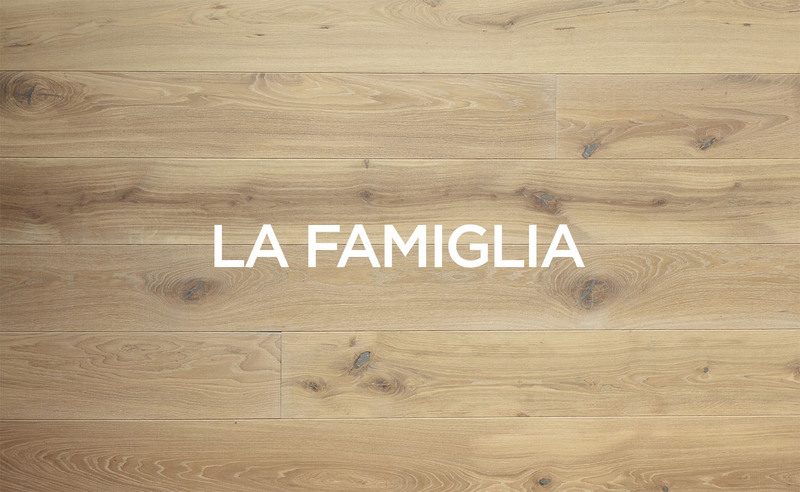 Wynwood Floors is an exclusive wood flooring company dedicated to providing designers, architects, general contractors, as well as private homeowners, with top quality products made in the U.S.A and in Holland. 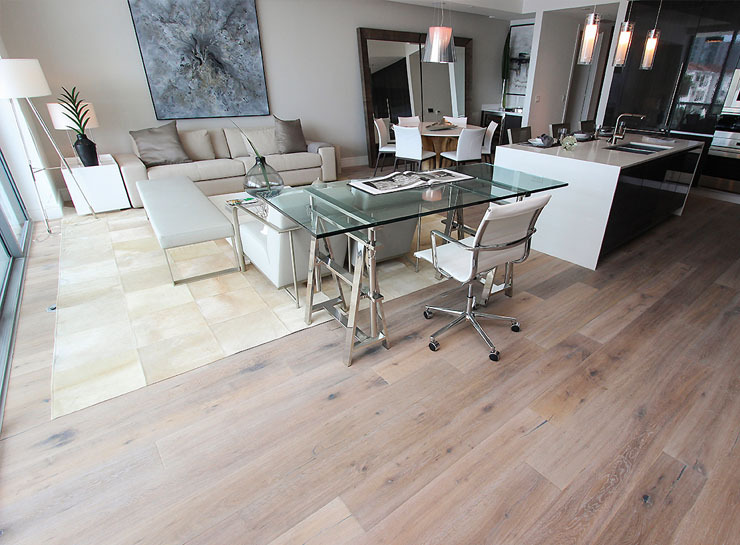 Wynwood Floors distinguishes itself and stands above the rest by understanding and working one-on-one with each client, incorporating the client’s needs and ideas throughout the entire process to make their vision a reality. 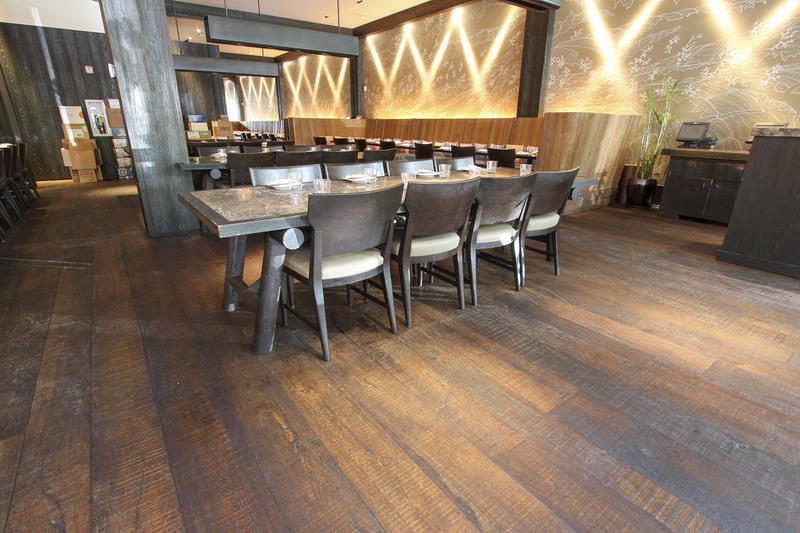 The company’s commitment to building relationships, commitment to clients’ satisfaction and efficiency are just a few reasons why customers thoroughly enjoy the Wynwood Floors experience from beginning to end. Over the years, Tony Cisneros has been selected to work on some of the best-selling luxury residential developments in South Florida, including Echo Aventura and Residences in Miami Beach. Cisneros has worked with high-end commercial projects such as Prime 112, Perez Art Museum Miami and The W South Beach. Some notable companies include John Moriarty Group, Related Group, Hotel 1, Homes South Beach, Le Frak, 22 Group, Plaza Construction and RCC & Associates. With two branches located in the Miami area, Tony Cisneros and his family continue to invest and expand their expertise in South Florida. Move over murals, street art and graffiti, there is a new artist in town. 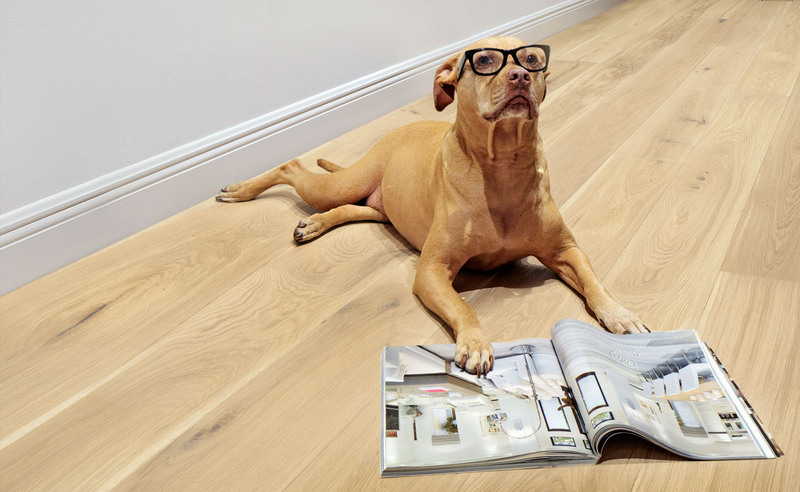 Wynwood Floors is sure to make headlines. 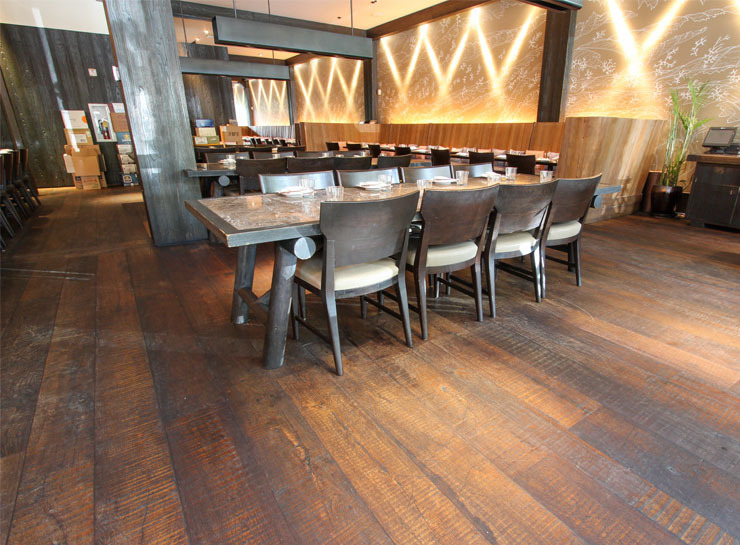 Wynwood Floors offers a wide selection of flooring material. 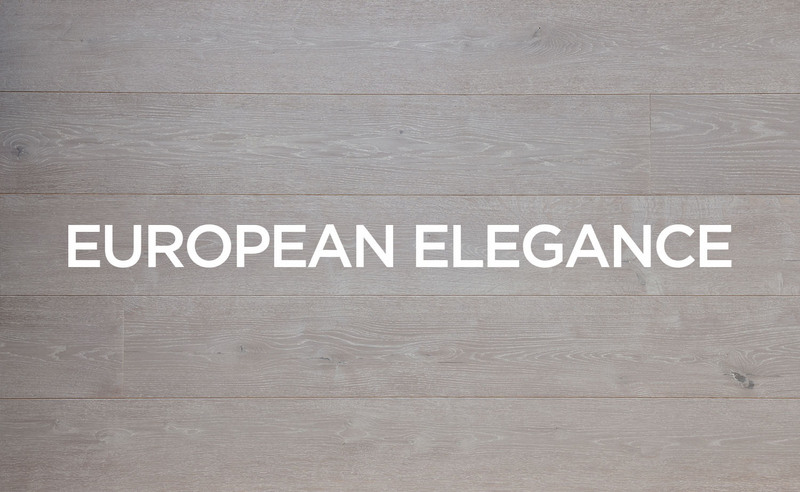 Dramatically transform any property with the timeless beauty of hardwood flooring. Choose the one that fits your home, lifestyle and overall vision. Get started today. 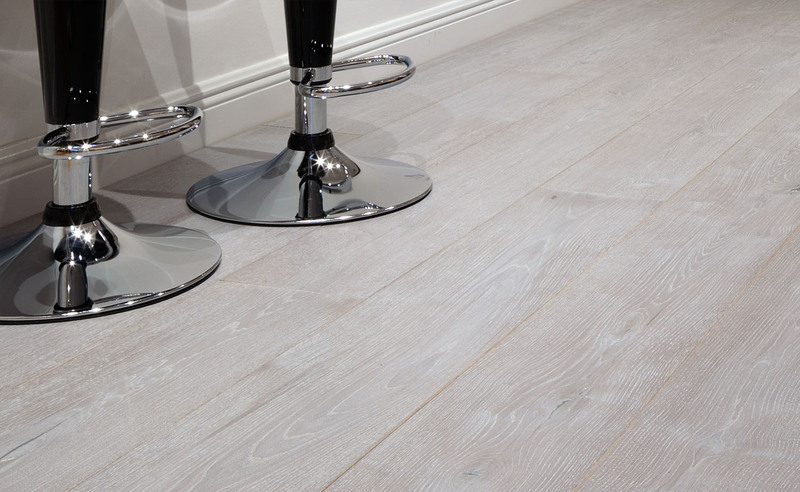 Thank you for your interest in Wynwood Floors. Please fill out the form below for more information.